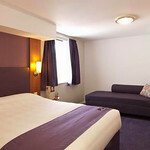 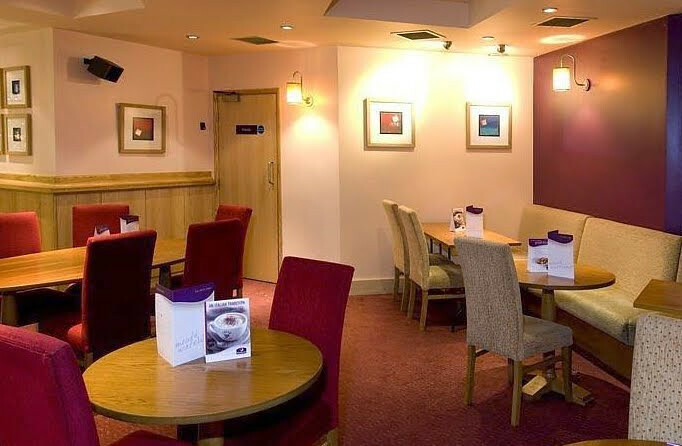 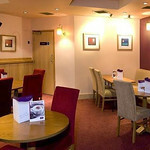 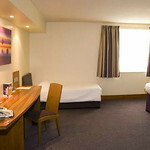 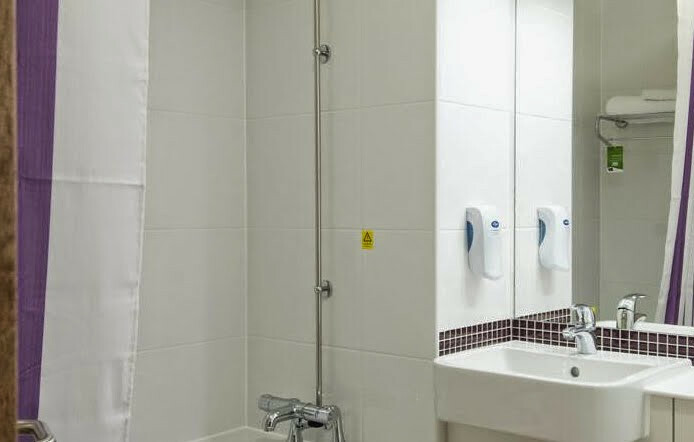 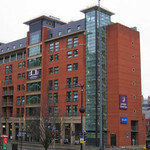 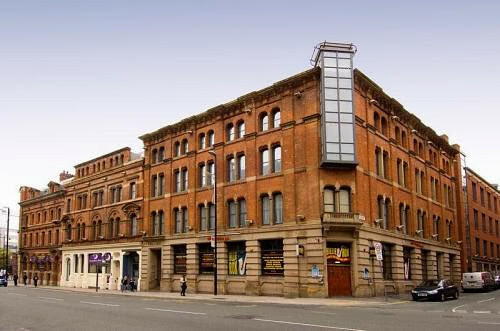 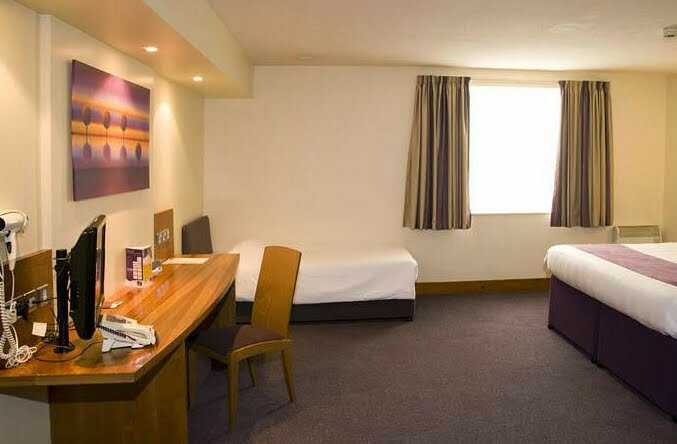 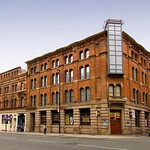 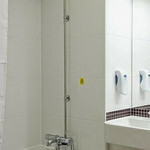 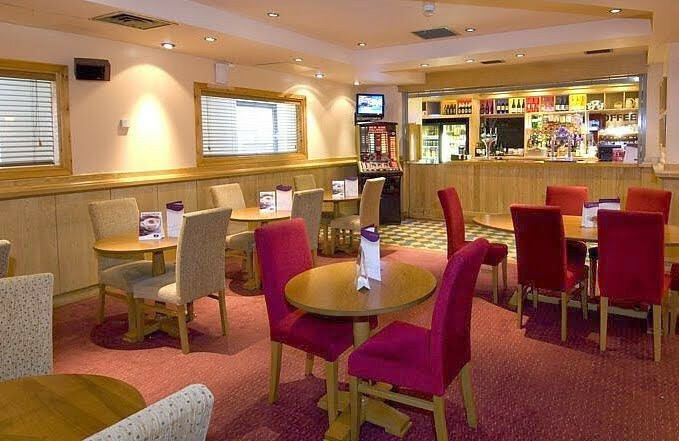 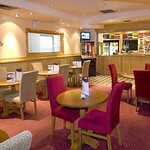 Just 300 metres from Manchester Oxford Road Railway Station, the Premier Inn Manchester City Centre is a 10-minute walk from the Arndale Centre. 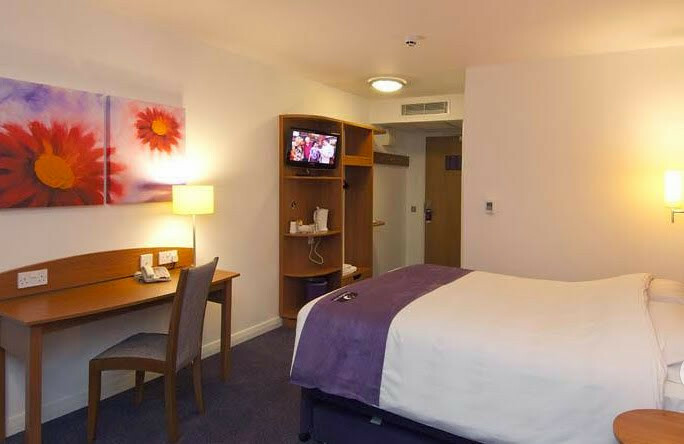 Old Trafford is a 10-minute drive away. 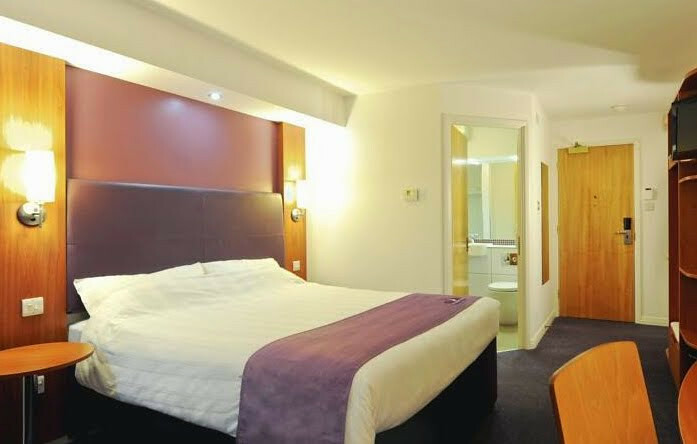 The rooms holds all the modern day amenities to complement the stay. 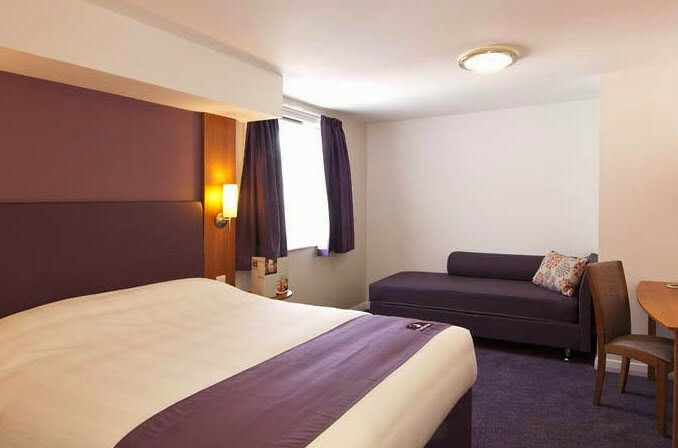 The hotel has a 24-hour front desk and a stylish restaurant.The colorful bedrooms each have a private modern bathroom with free toiletries. 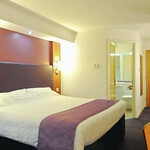 All rooms feature a luxury Hypnos bed, black-out curtains and a flat-screen TV with satellite channels.